We've elevated the "standard" to a whole new standard of relaxed, urban luxury. Our Standard Fulls blend historic charm with chic modern touches in a compact, fully functional space. 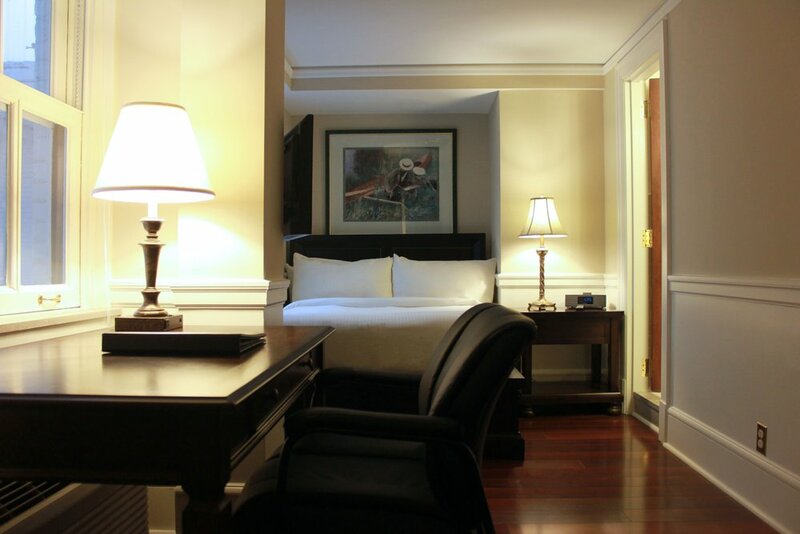 All of our guest rooms and suites include high speed Wi-Fi, hard-wired Internet and continental breakfast. Note: Standard Fulls do not accommodate rollaway beds.